Thank you for all your submissions in the Design-A-Bag (DAB) online competition. Please stay tuned for the finalists’ nomination result! Design-A-Bag (DAB) online competition is the only bag designing event of its kind for designers and design students all over the world. 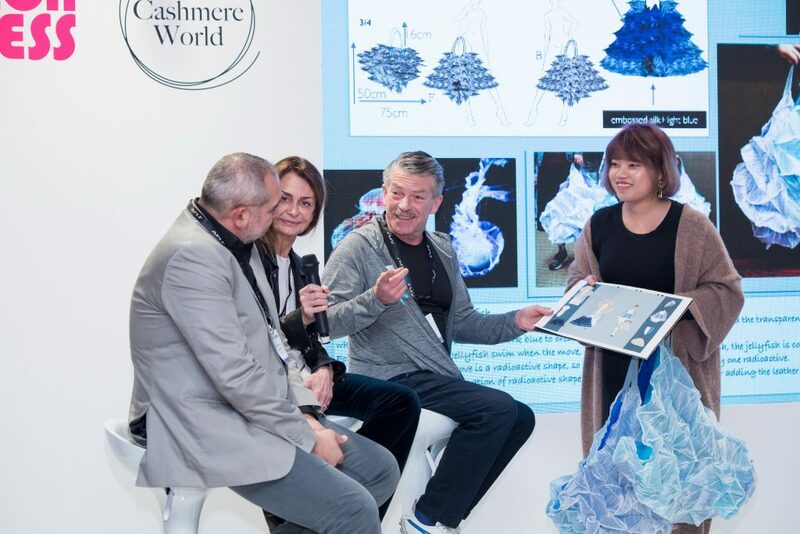 The annual event brings together a global design community to Fashion Access trade fair in Hong Kong to showcase their creations to the world and exchange design concepts among talents from various cultures and backgrounds. By PURE LEATHER we mean to celebrate and emphasize the noblest material, creating goods in the most suitable construction style, where details and craftsmanship are the expressions of the pure essence of the product. Bags: Faithful friends, containers of emotions living in a moment which goes beyond seasons. The indispensable element of timeless spirit style, bags are the result of a perfect combination of technical design and creative inspiration. Download the online submission form and email to [email protected] together with your design. 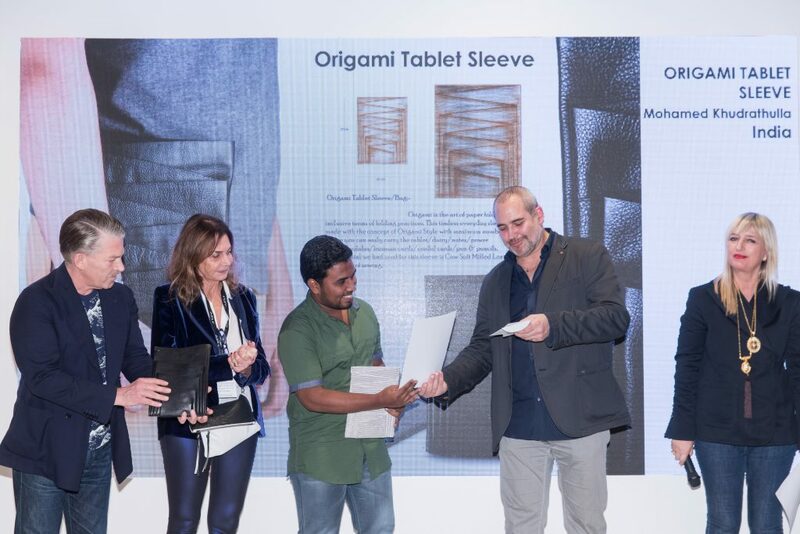 Congratulations to the 2019 #DESIGNABAGHK winner!